Would you prefer we phone or email? When's a good time to call during business hours? 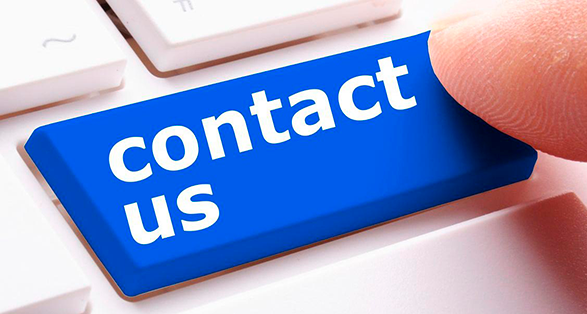 Brief details of why you're reaching out to us? © 2016 ACDL All Rights reserved.